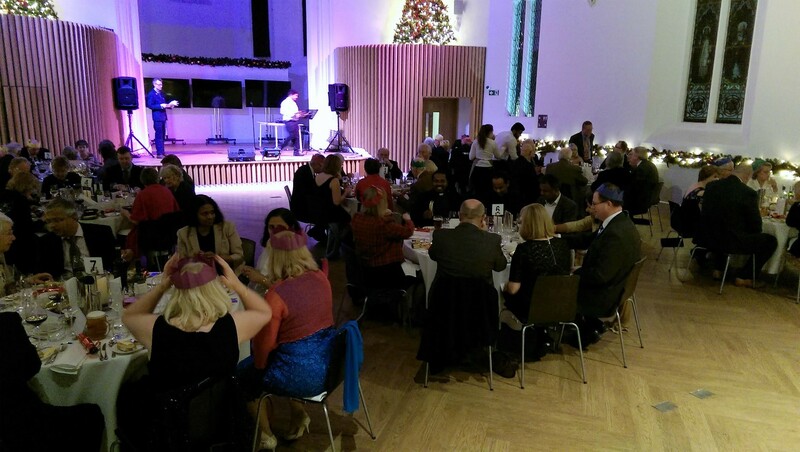 On Monday night, Cardiff Circle held its annual Christmas Party at Cornerstone. 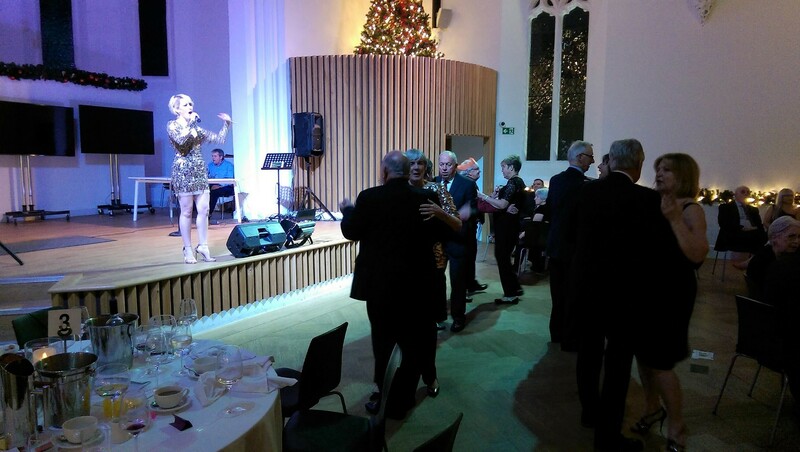 69 Brothers and ladies attended including three of our friends from North Glamorgan Circle.The magnificent venue was was beautifully dressed for the festive season which helped to get everyone in the mood for the evening. 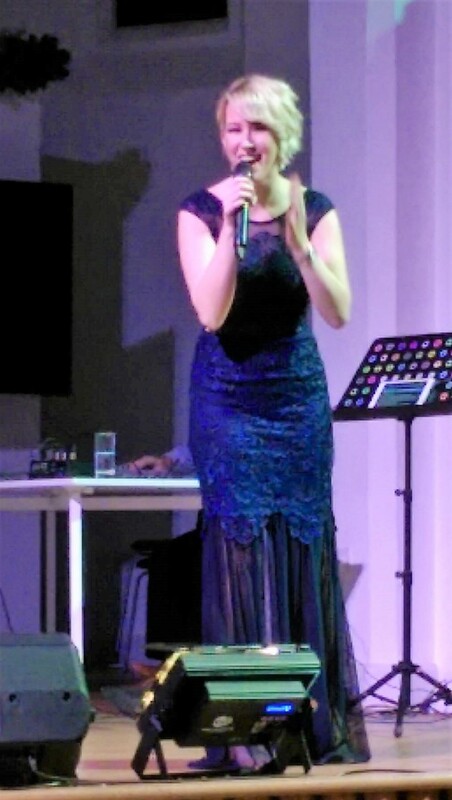 Pre-prandial entertainment was provided by Natasha John who had delighted us with her musicality and vocal range at this event last year. My personal highlight this time was her version of the Queen classic, Somebody to Love. 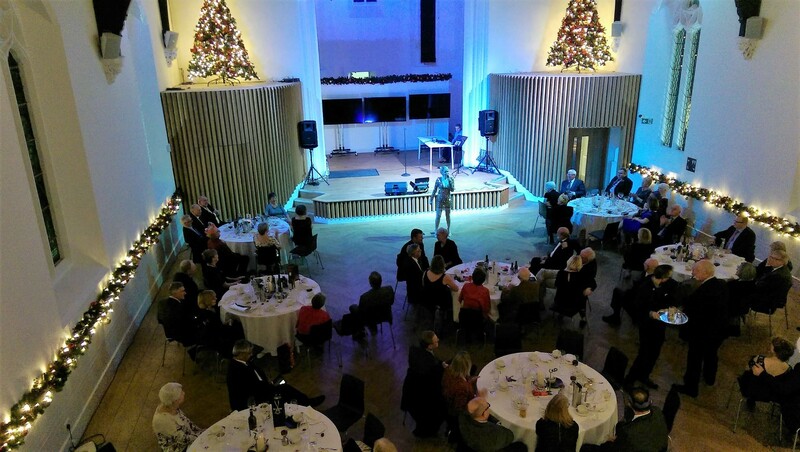 The meal, served by Spiro’s attentive staff, was excellent and during it over £400 was raised through a raffle held in support of the President’s charity, the Joshua Abraham Foundation. Following the meal, Natasha returned to the stage to continue the entertainment, choosing, in this set, music suitable for dancing. A number of Catenians and ladies took to the floor to demonstrate their neat footwork but, all too soon, the evening was over and it was time to take to the carriages.